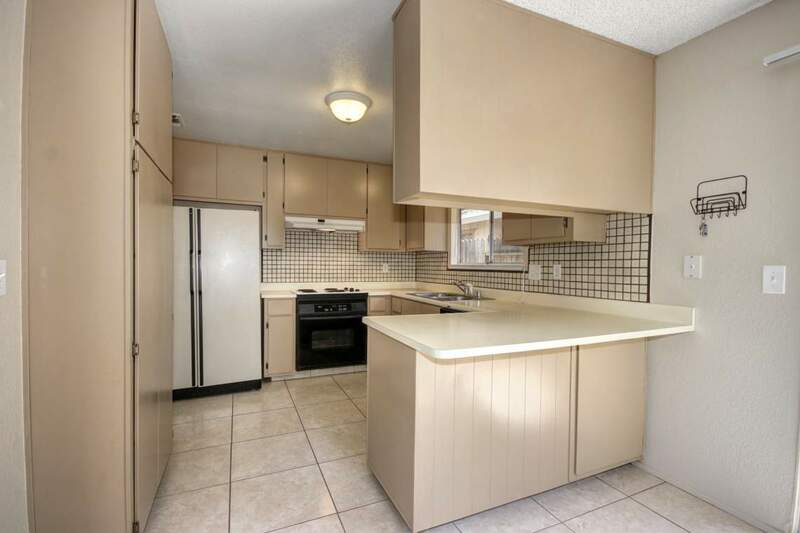 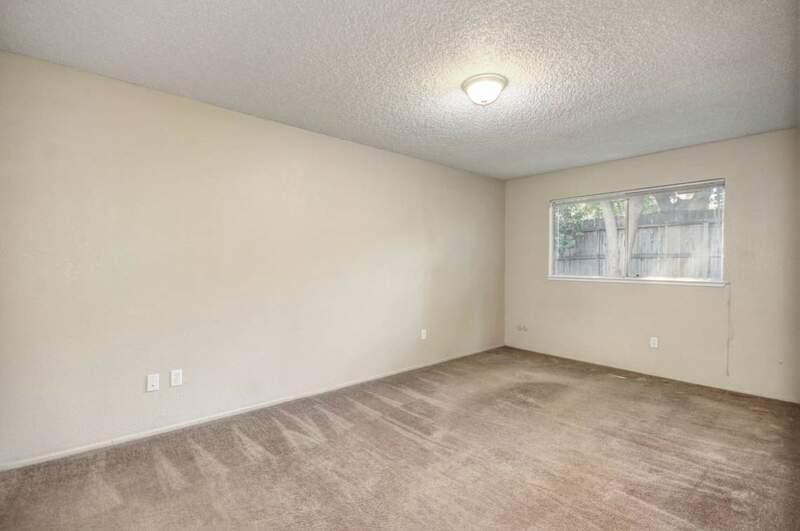 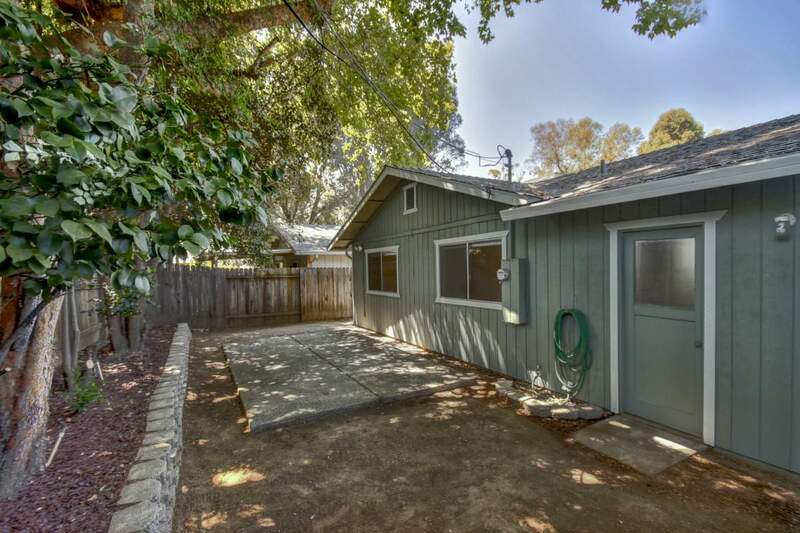 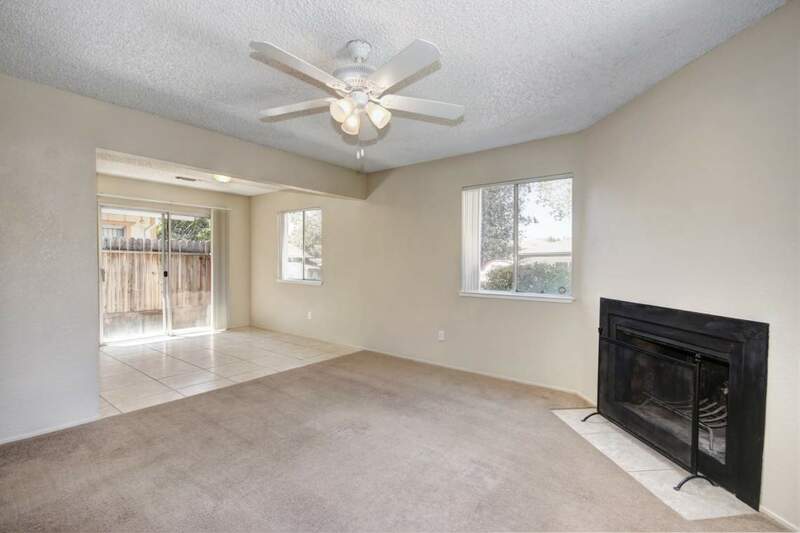 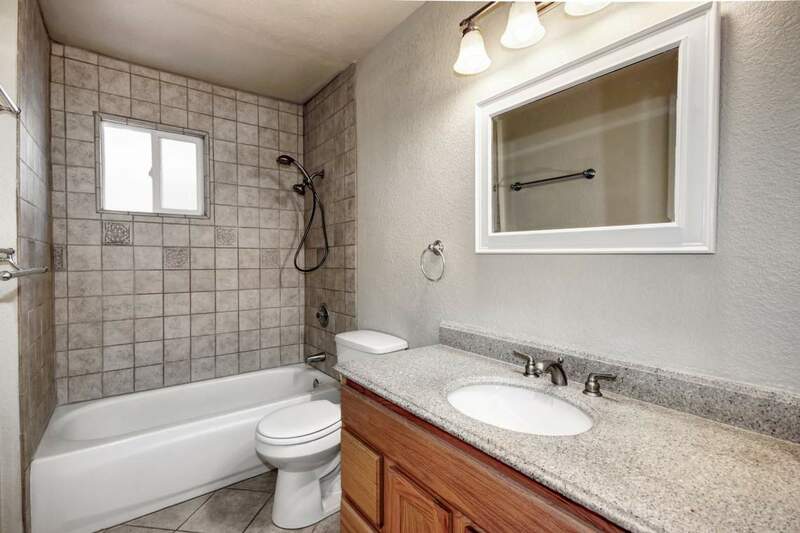 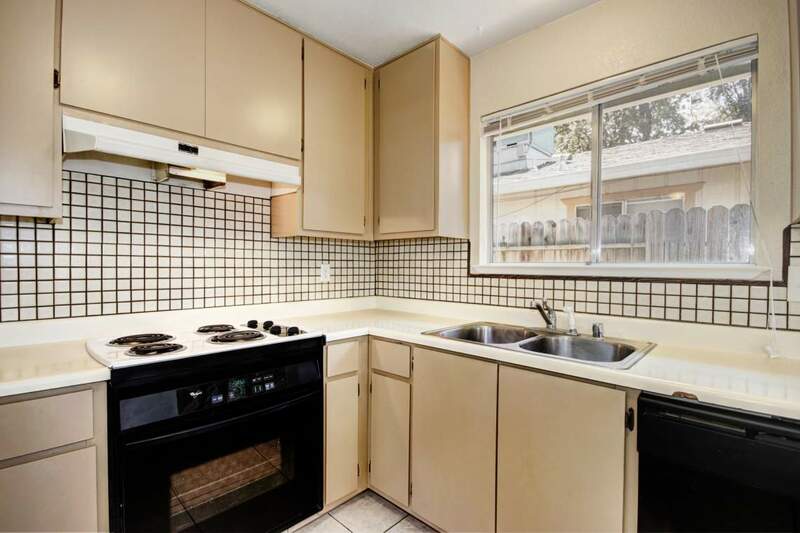 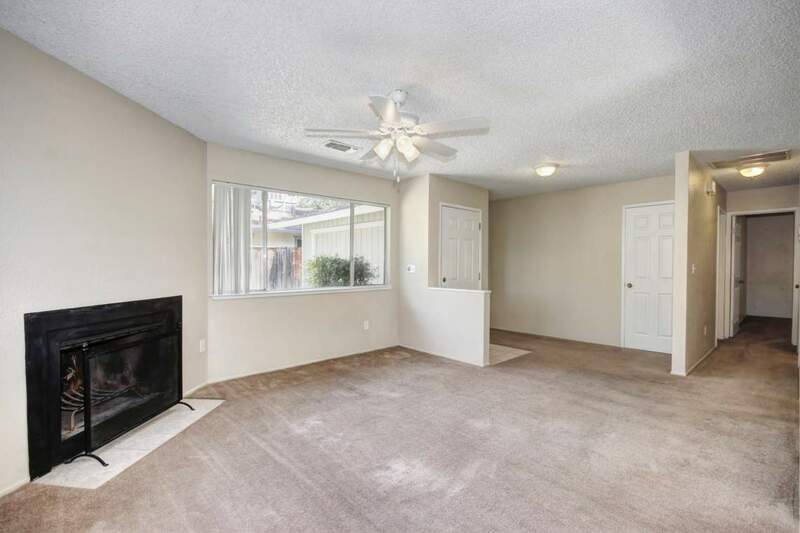 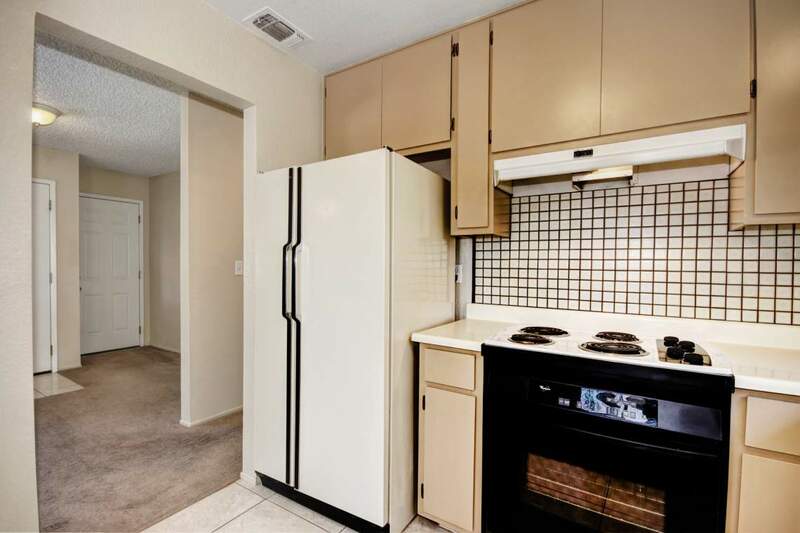 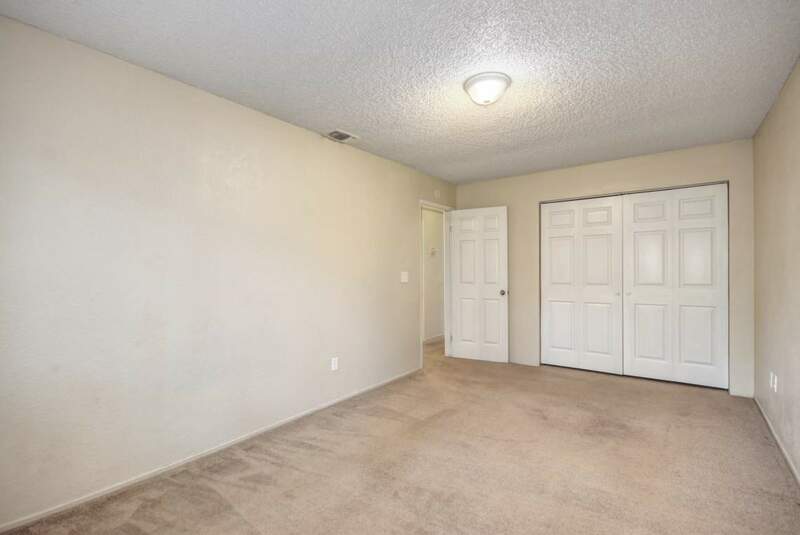 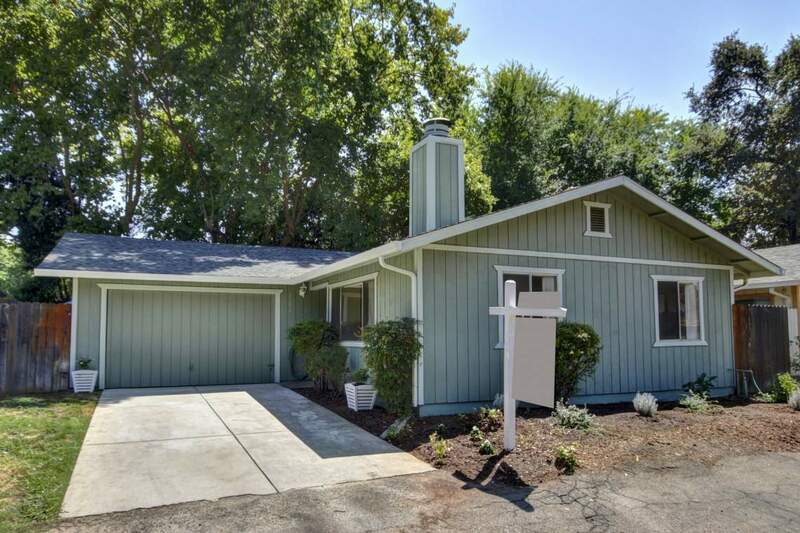 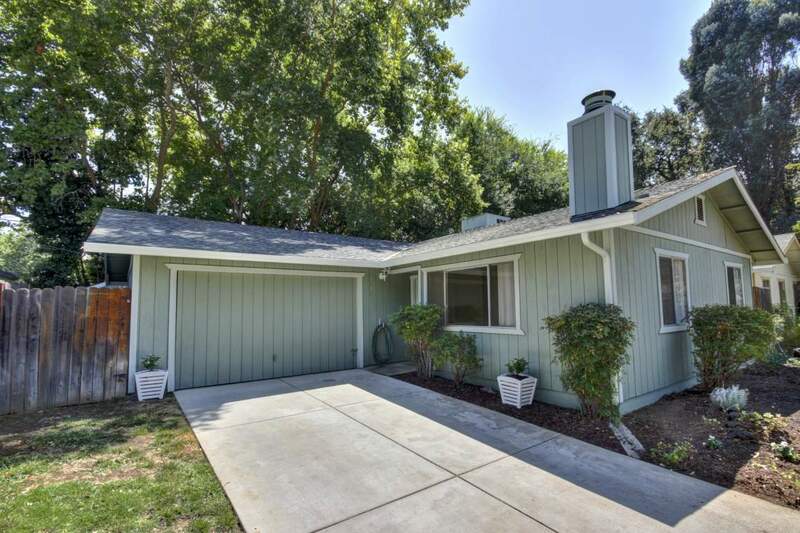 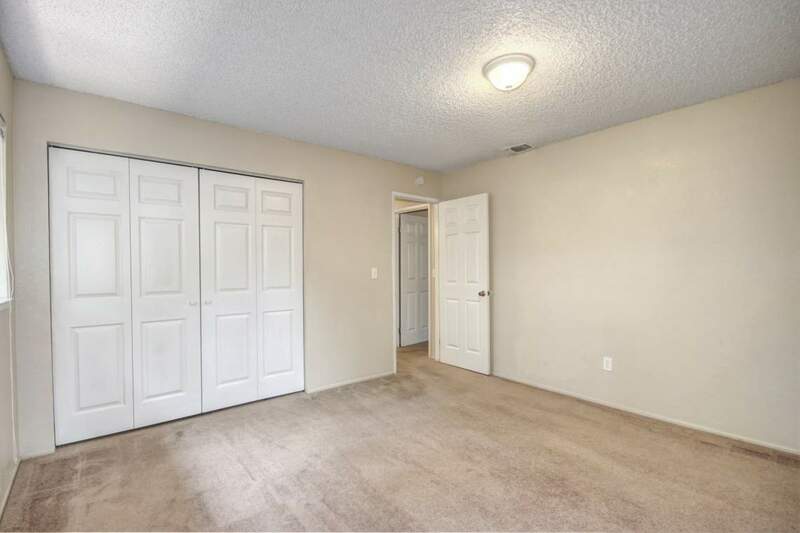 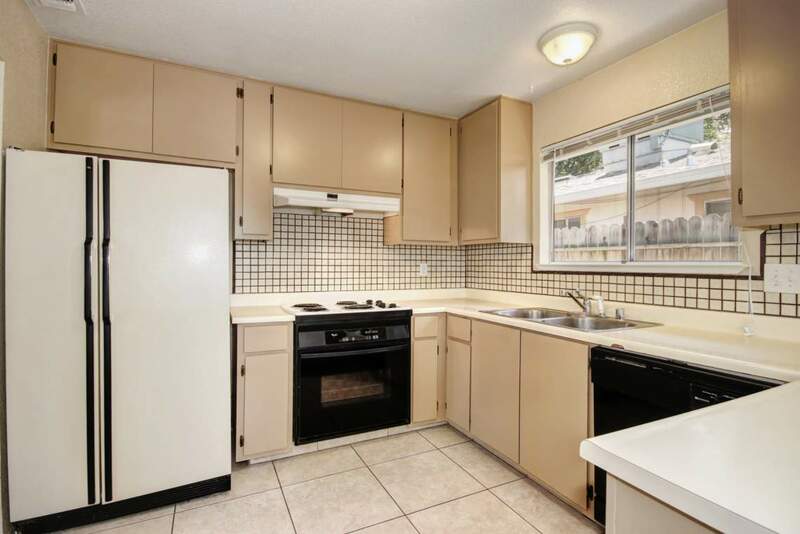 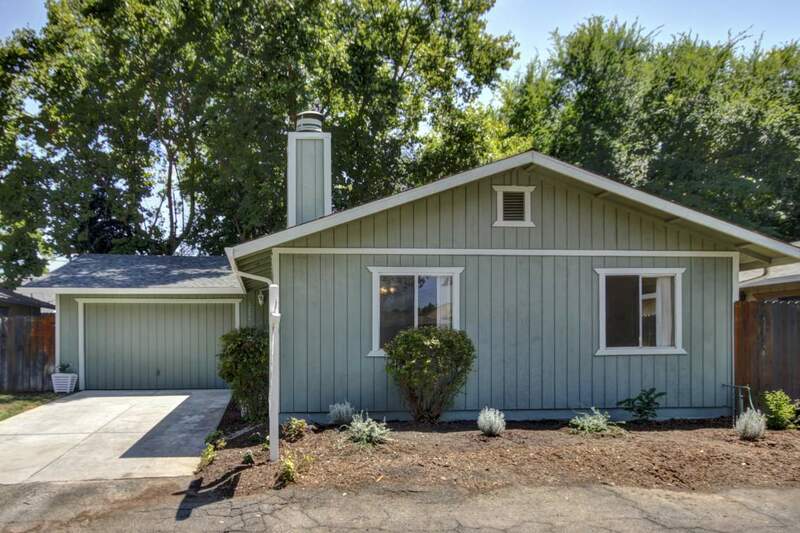 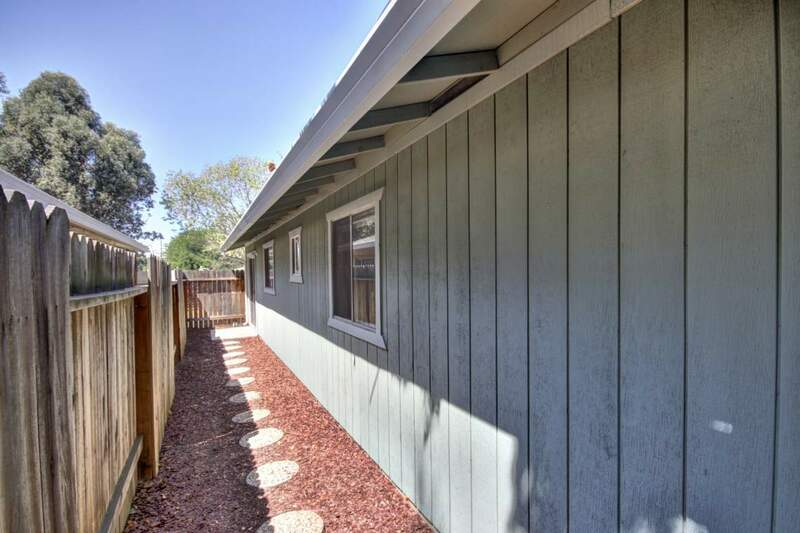 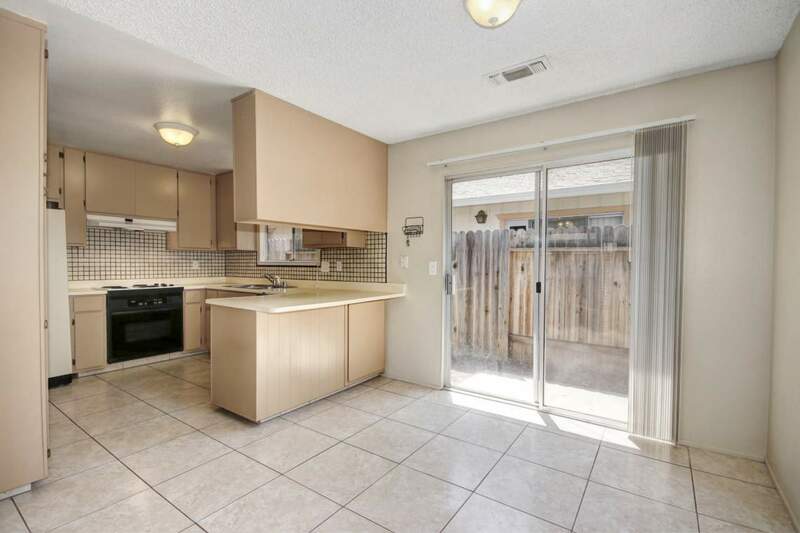 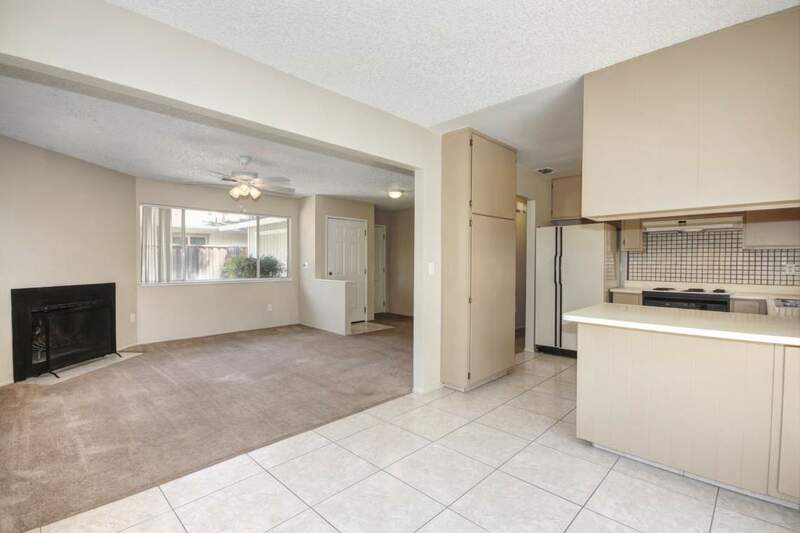 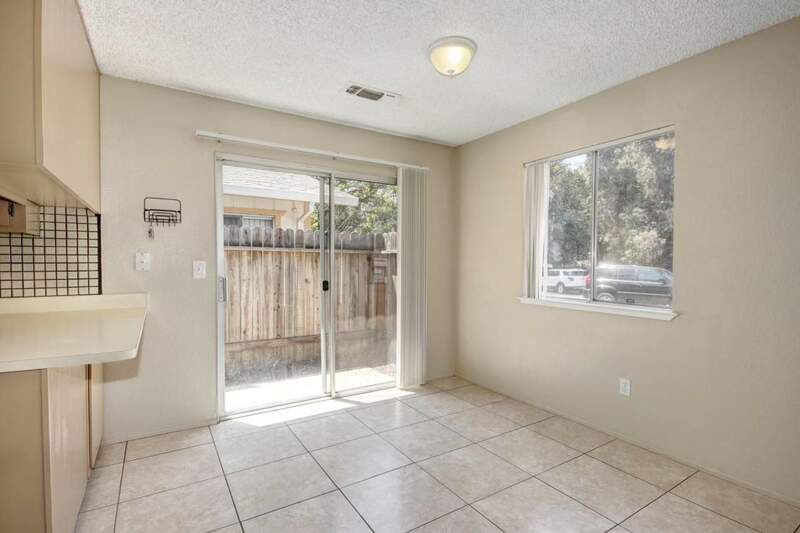 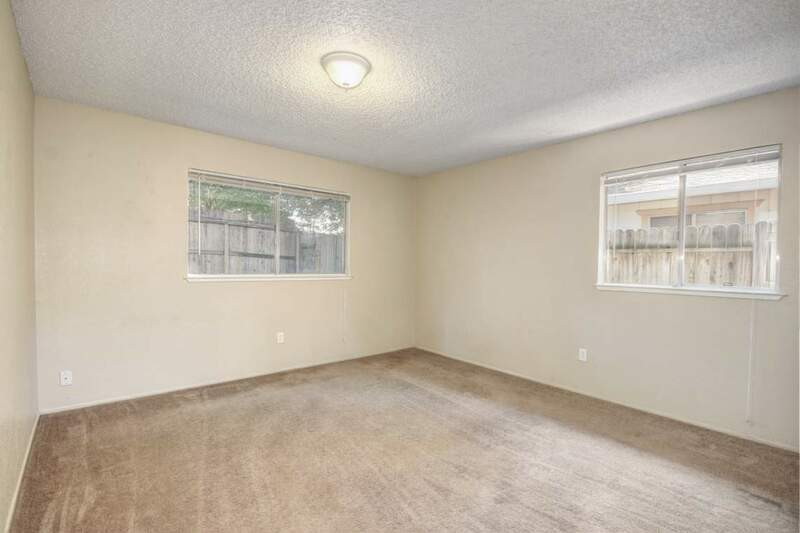 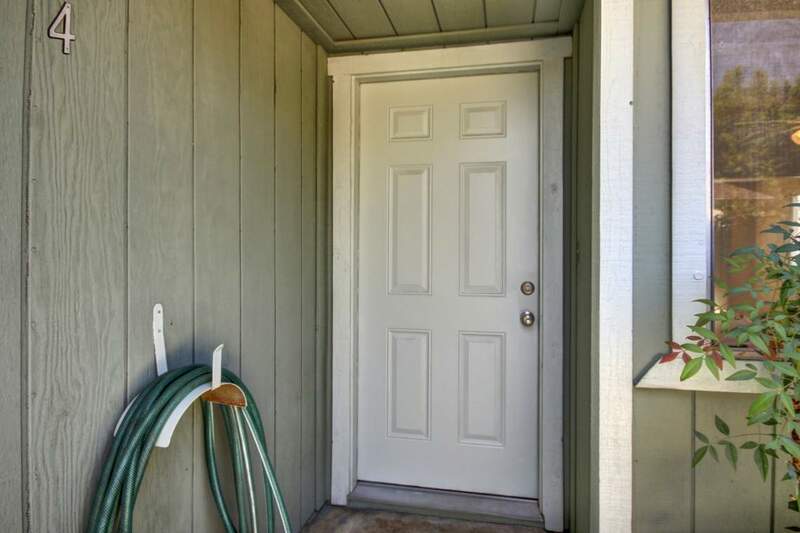 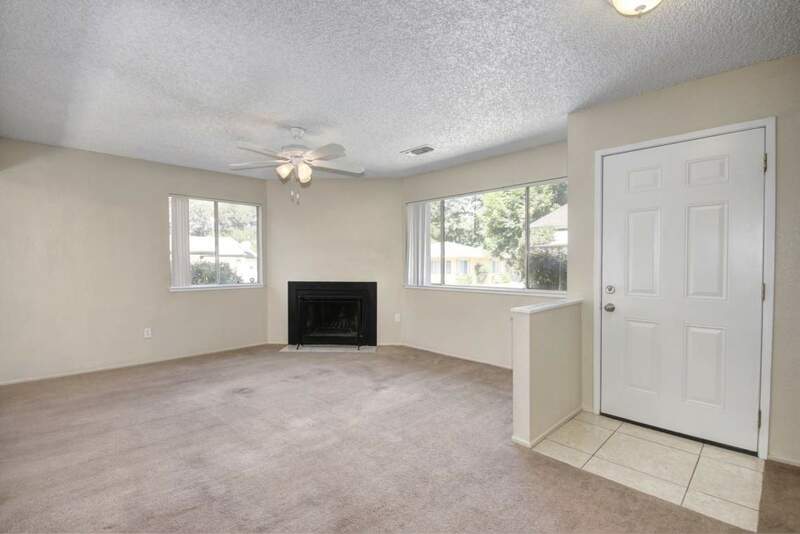 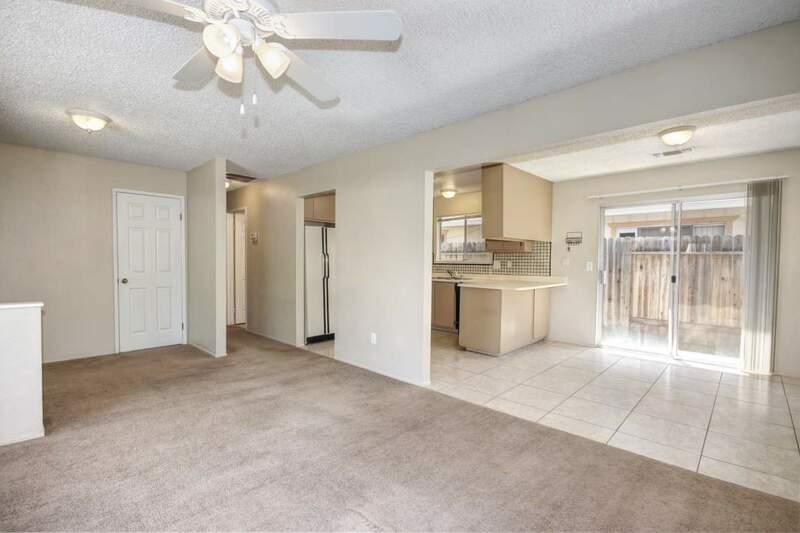 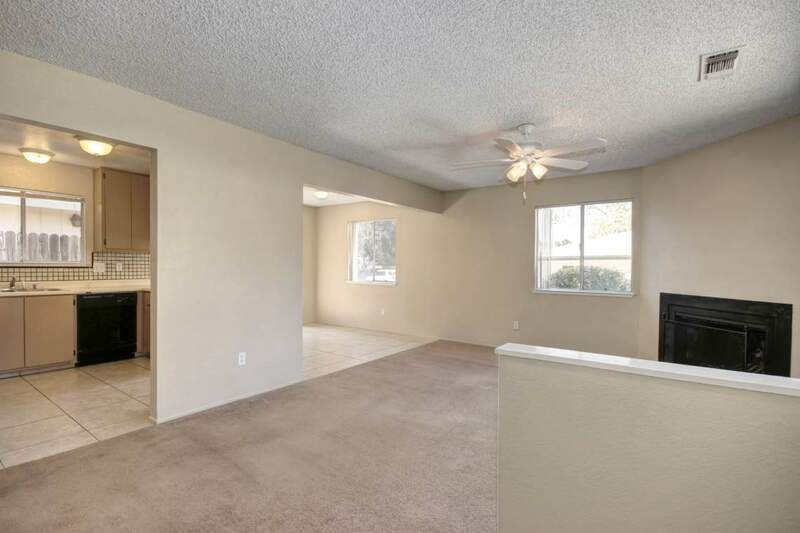 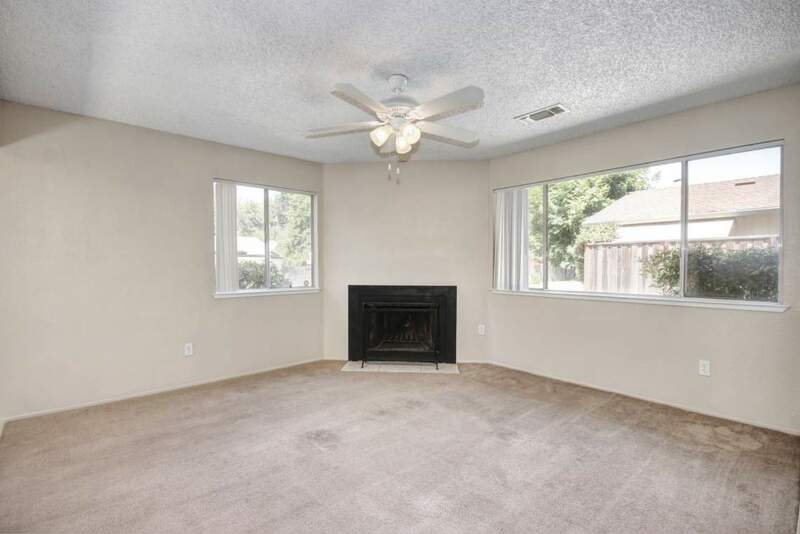 Adorable and affordable home in the heart of Carmichael! 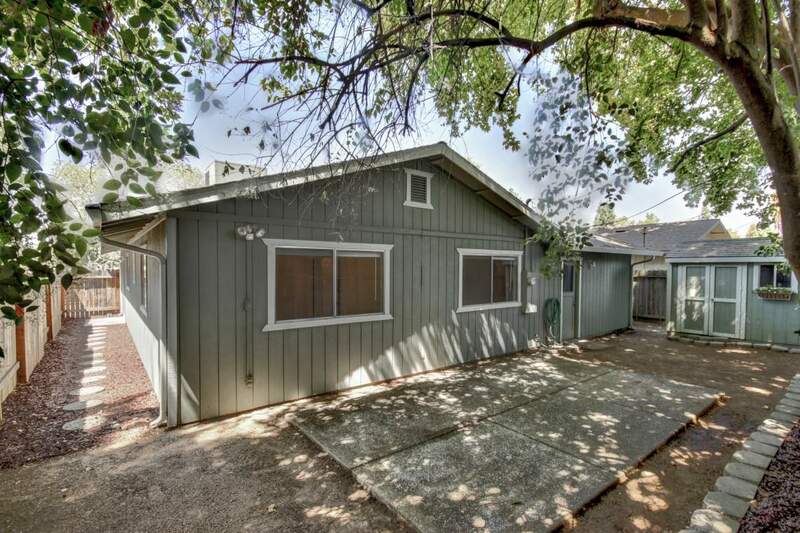 From its charming exterior to its lovingly maintained interior, this beautiful single-story home has it all! 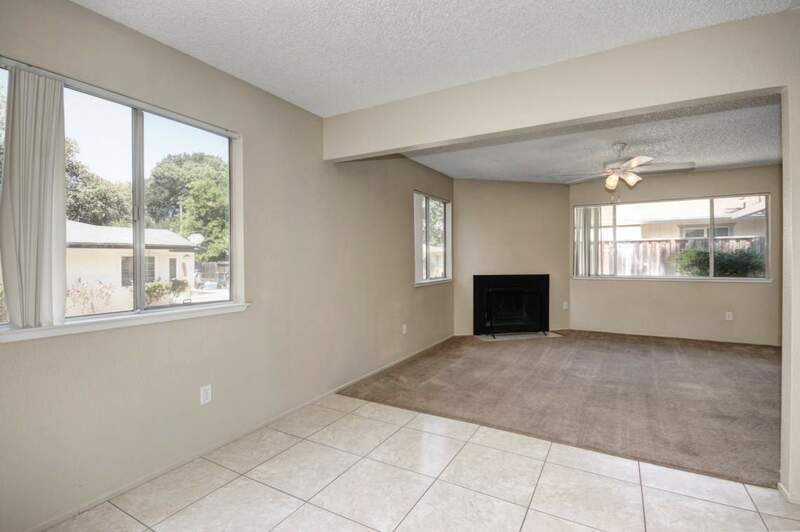 Enjoy a smart floor plan featuring two bedrooms, one bath, a spacious family room with a cozy fireplace and a bright and airy kitchen. 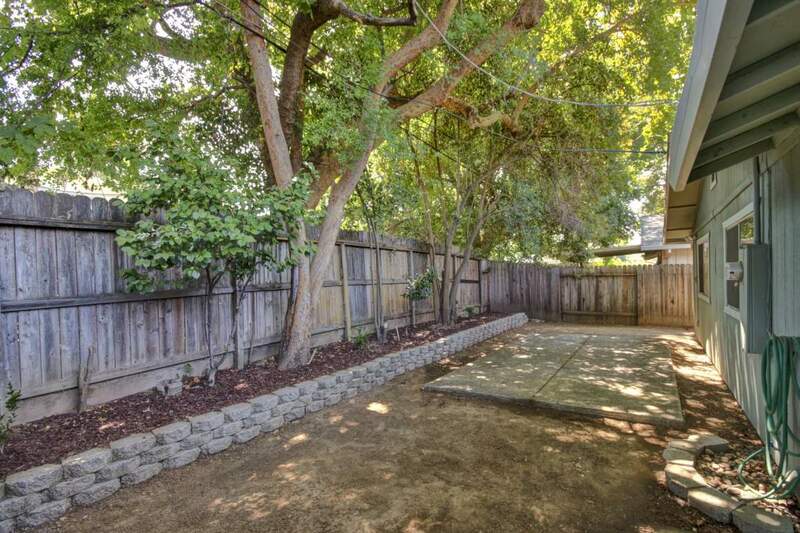 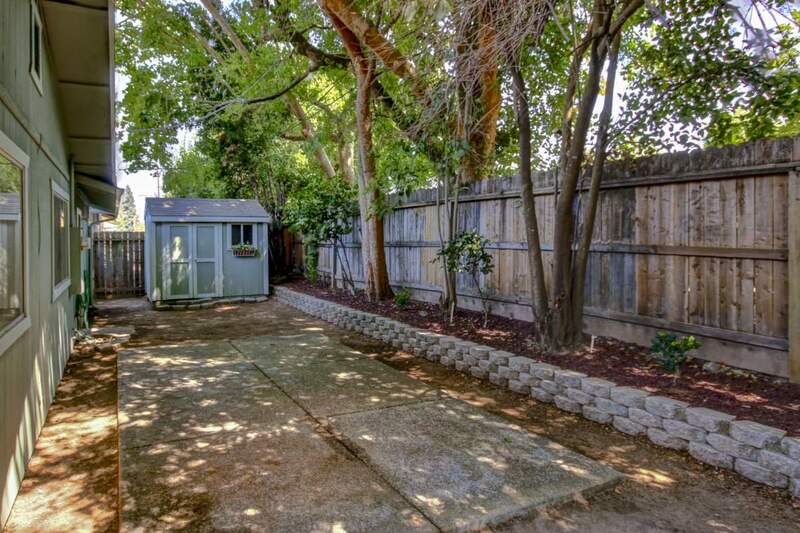 The low maintenance backyard with shade trees and a garden tool shed offers the utmost in privacy for your outdoor gatherings. 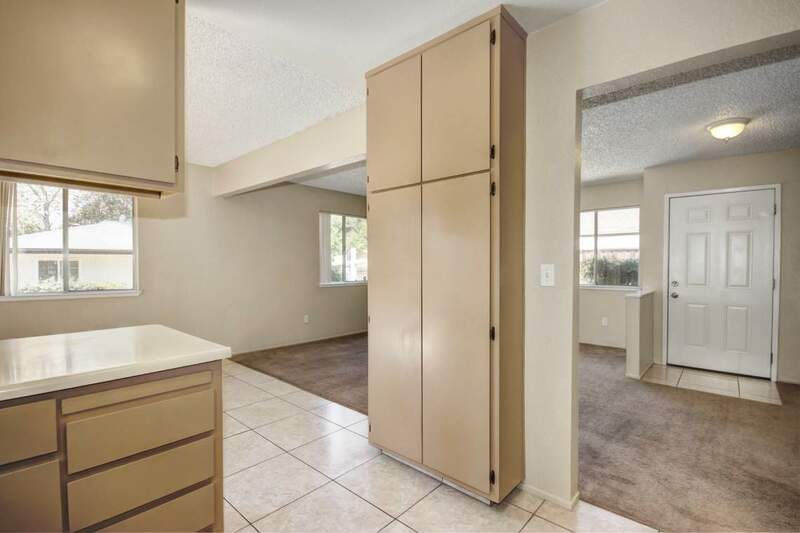 Additional highlights include a two-car garage and a desirable/private end location on this planned unit development.